A 32 hours classroom discussion program focussed on method to crack AIIMS entrance exam by AIIMS Toppers exclusively from AIIMS Delhi. After the huge success of two consecutive session of Synergy, Aim4Aiims is ready with Synergy 2016 for AIIMS/NEET 2017 aspirants. 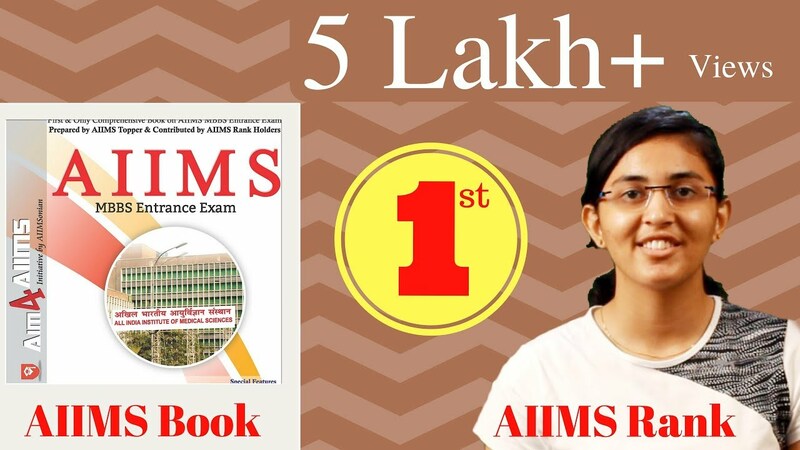 This time Aim4Aiims has come up with the changed pattern of AIIMS entrance exam and how to approach it. 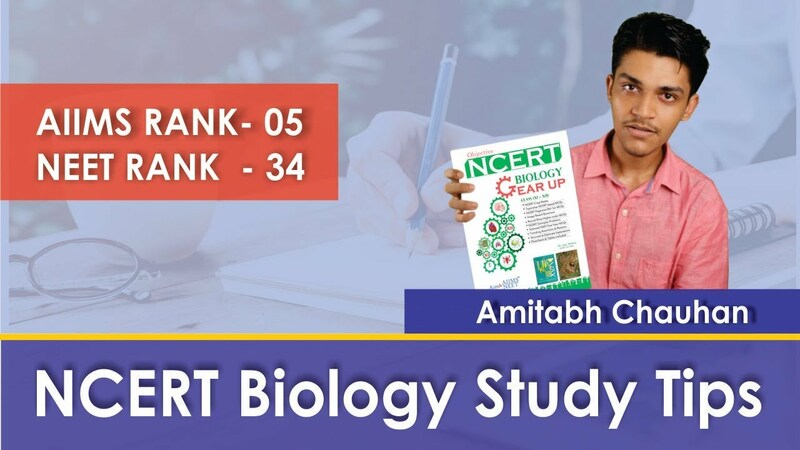 Synergy 2016 includes Topper's Talk with AIR-1 (Stahvik Reddy Erla), AIR-11 (Ira Pachori), AIR-12 (Ritik M Goyal) of AIIMS-2016 entrance exam along with the previous year's toppers of AIIMS. 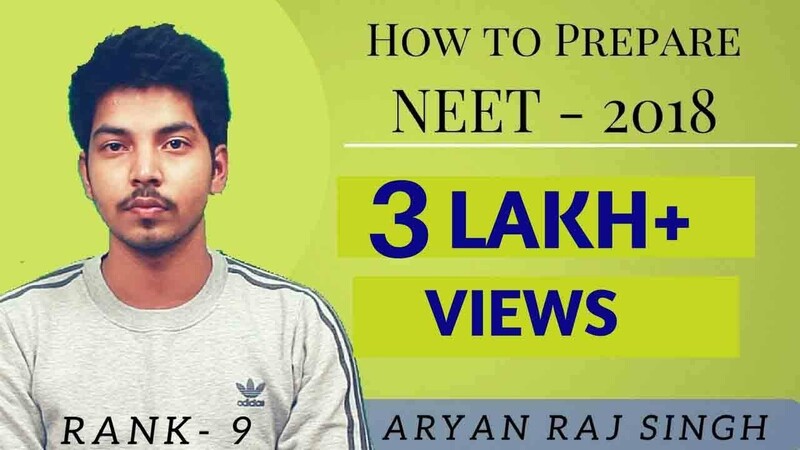 Physics-XI by Ekansh Goyal (AIR-6,AIIMS AIR-2 in NEET) Physics-XII by Nikhil Bajiya (AIR-2 AIIMS) Chemistry by Hemant Jhajharia (AIR-17 AIIMS-2015) Biology by Dr.Nikhil Mehta (AIR-2 AIIMS-2011) GK/GS/Motivation lecture Dr.Ajay Mohan (AIR-6 AIIMS-2011) Hope to see you in the session and we wish after Synergy 2016 you join us as a mentor in the next session for future aspirants, as Aim4Aiims says, "Mentee today, Mentor tommorow". Importance of NCERT Topics. Discussion of AIIMS-2016 paper. 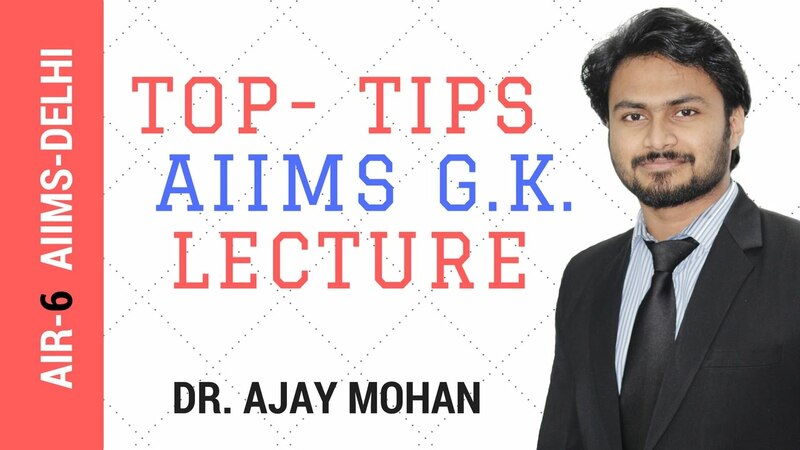 Lecture on GK What to do and how to do. Manage negative marking Smart study Tech. The best person to seek advice is to be on the same level as yourself.